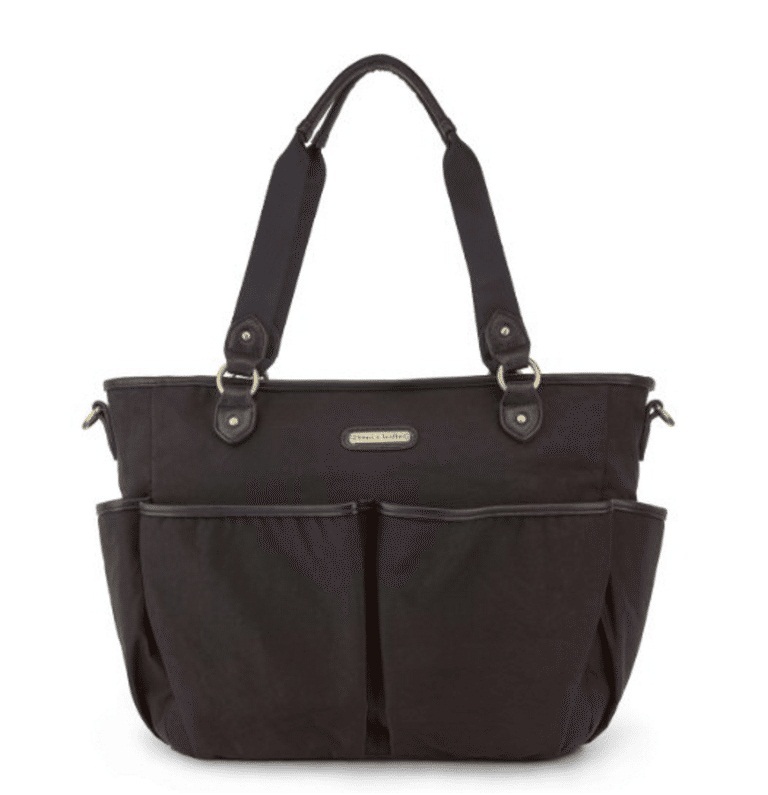 Diaper bags are required to be big so that mothers can carry as many diapers as possible and changing mats for their kids. 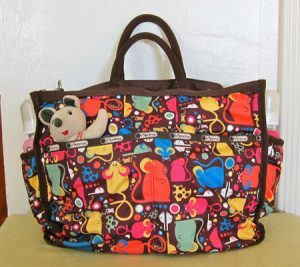 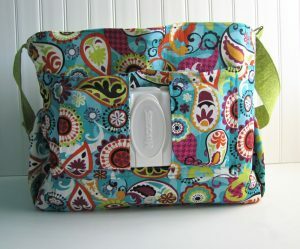 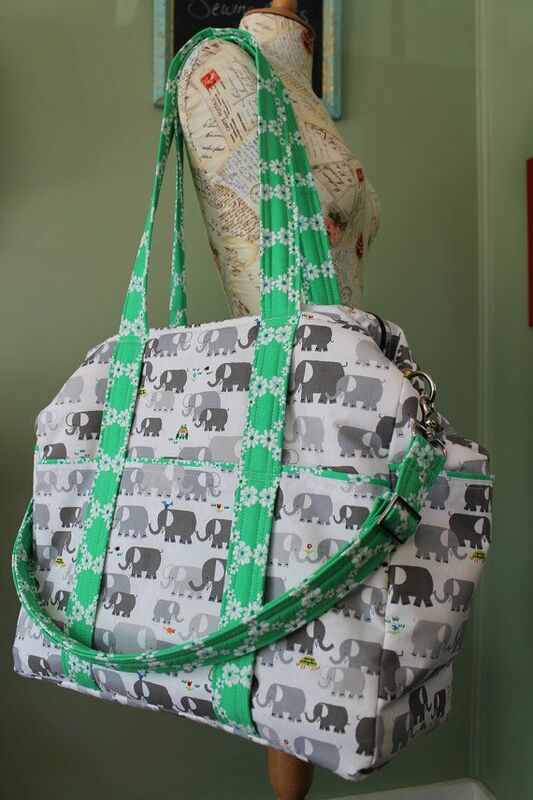 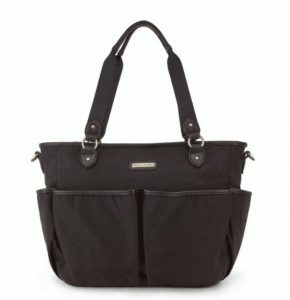 However, diaper bags don’t need to be boring as there are various designs and prints. 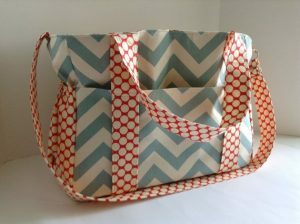 From vintage to modern, all types of feature are attached with bags. 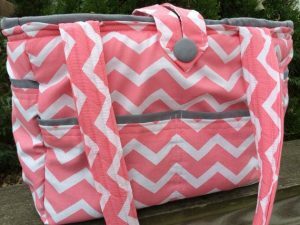 The pink bag looks like a simple handbag, but inside it has features suitable for accommodating diapers and other necessary items. 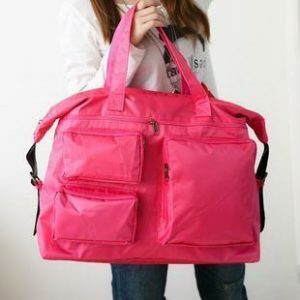 The bag can be used for a weekend trip as well. 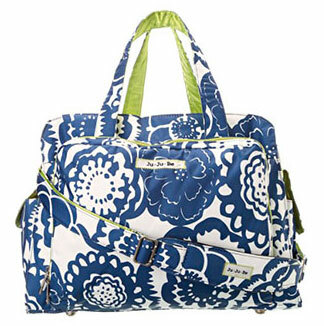 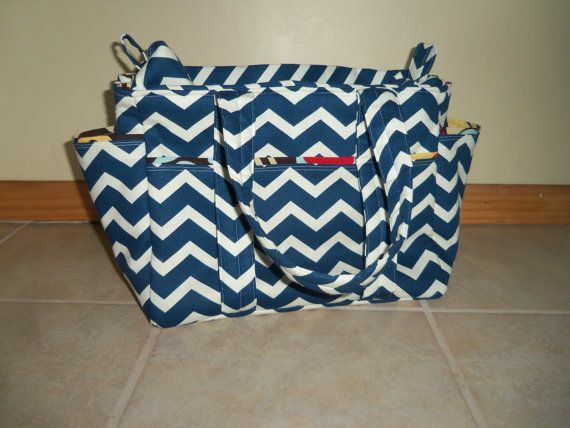 A blue bag with nautical prints looks classy and perfect for new-age moms. 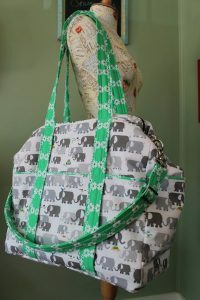 There is a provision for a detachable strap. 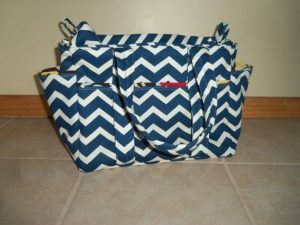 A chevron printed bag having a combination of blue and white shades has an ethereal look. 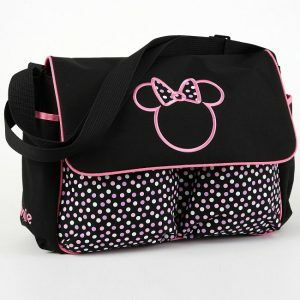 There are many compartments and medium-sized straps.